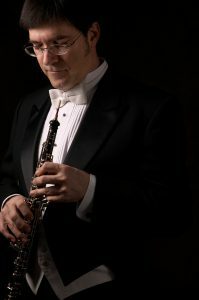 Gerard Gibbs career as oboist, concert promoter and executive manager in the arts has been his passport to many places. A dual United States and Italian citizen he has worked and organized concerts in the United States, Canada, and the United Kingdom. 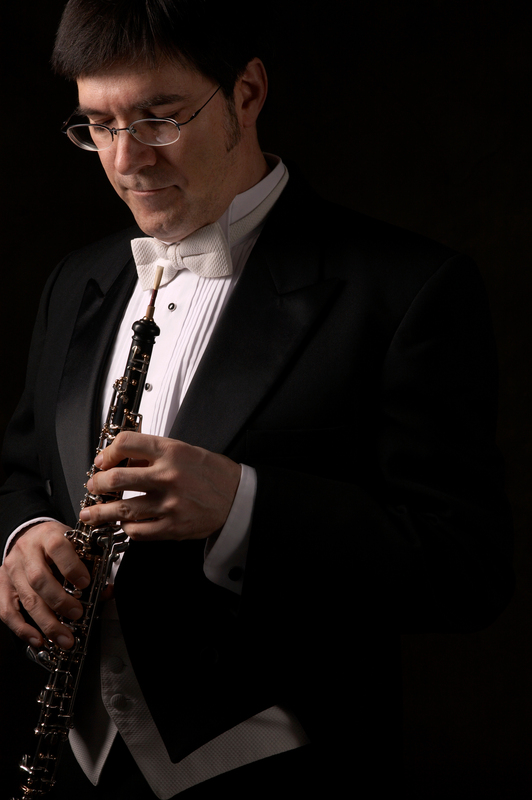 As a professional oboist he has held positions with the Detroit Civic Orchestra, the Duluth Superior Symphony Orchestra, the Lethbridge Symphony Orchestra the Calgary Philharmonic Orchestra, the Fort Macleod International Festival and was instructor of oboe at the University of Lethbridge. From 2002 to 2010 he was director of Alberta’s oldest surviving theater, the Empress Theatre where he founded the Fort Macleod International Festival in 2004 with the renowned violist Rivka Golani. Together they commissioned and premiered new works from composers of four countries, including Allan Bell, Benjamin Ellin, Hollos Mate, Aurel Hollo, Douglas Finch, and Stephen Montague. The festival involved collaboration with such noted musicians as Corey Cerovsek, Marina Picinini, Anton Kuerti, James Campbell, Jeff Nelson, Gil Sharon, Leonid Gorokhov, Ofer Falk and Zoltan Racz. In 2009 he was winner of the Calgary-based Rozsa Foundation Innovation Award for excellence and innovation in arts management. While Managing Director of the Key City Theatre in Cranbrook, British Columbia he created a new chamber music festival. The SoWeCa Chamber Music Festival brought performances to the towns of Cranbrook and Fernie, British Columbia as well as Head Smashed in Buffalo Jump and the University of Lethbridge in Alberta in 2014. From 2016 to 2017 he was executive director of the Reno Chamber Orchestra and Nevada Chamber Music Festival. In 2013 Gerard appeared as a soloist with the Symphony of the Kootenays, and in 2014 he was soloist with the Lethbridge Symphony Orchestra. In April 2015 he participated in a project with Rosa Barocca that included performances of all six of Bach’s Brandenburg Concertos.